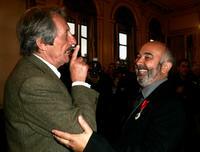 Jean Rochefort and Penelope Cruz at the Palme d'Or Award closing ceremony during the 59th International Cannes Film Festival. 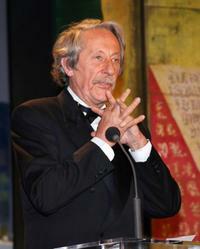 Jean Rochefort at the Palme d'Or Award closing ceremony during the 59th International Cannes Film Festival. Jean Rochefort, Antoine de Caunes and Daphne Roulier at the premiere of "Selon Charlie" at Palais des Festivals during the 59th International Cannes Film Festival. 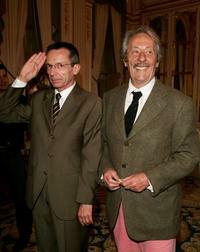 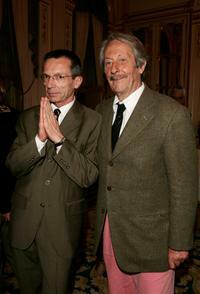 Jean Rochefort and Gerard Jugnot at the Knight Of The Legion of Honor Award (Chevalier de la Legion d'honneur). 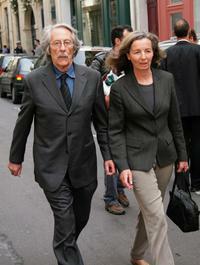 Jean Rochefort and his wife arrive at the funeral of Jean-Claude Brialy. 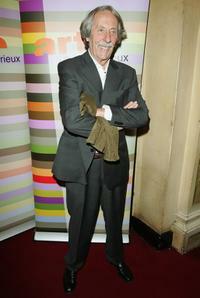 Jean Rochefort poses at the premiere for "Monsieur Max". 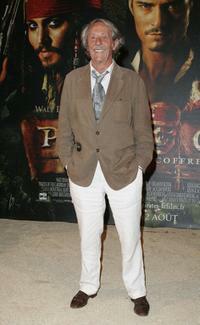 Jean Rochefort at the premiere of "Pirates of the Caribbean 2: Dead Man's Chest". 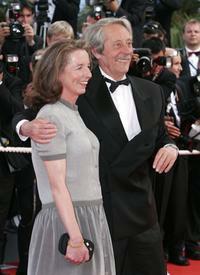 Jean Rochefort and wife Alexandra Mosava at the premiere of "Transylvania" during the 59th International Cannes Film Festival. 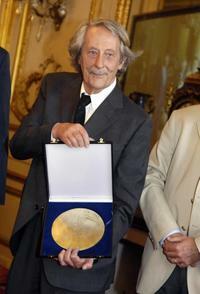 Jean Rochefort at the award ceremony, awarded with the "Henri Desgrange" price of the French Sports academy. 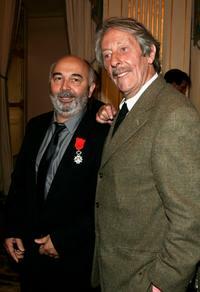 Jean Rochefort and Patrice Leconte at the Knight Of The Legion of Honor Award (Chevalier de la Legion d'honneur). 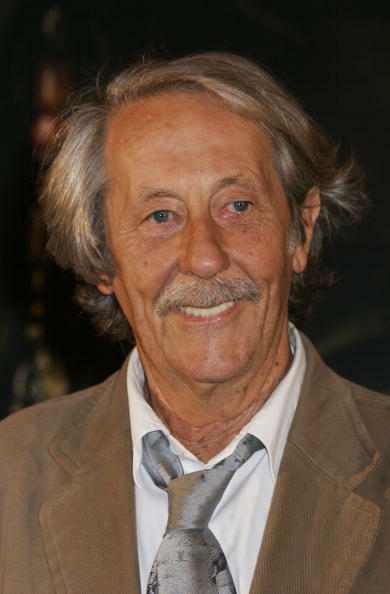 Jean Rochefort at the Festival Palace for the premiere of "Selon Charlie" (Charlie Says) at 59th edition of the Cannes Film Festival. 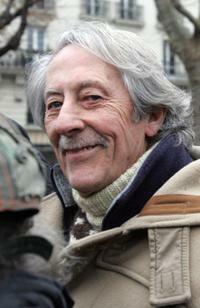 Jean Rochefort at the French caritative association "Enfants de Don Quichotte" (Children of Don Quichotte). 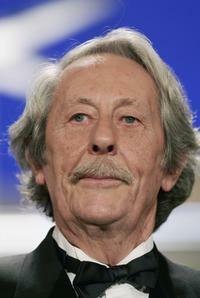 Jean Rochefort at the closing ceremony of the 58th edition of the Cannes International Film Festival. 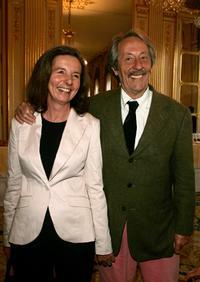 Jean Rochefort with his wife at the Knight Of The Legion of Honor Award (Chevalier de la Legion d'honneur).